Petar Ogrizovic, from Rudjer Boskovic School tells us how his school has seen Britannica resources improve teaching and learning at his school. We needed to ensure that students had proper resources for researching and that teachers had the tools for unit and lesson planning. Also, we wanted a resource that allowed collaborative work. Our library resources needed improving as we were lacking, however we had a lack of physical space for resources, also we struggled with the reliability of our existing resources, as well as numerous issues with citations and referencing. The quality of the and reliability of the resource attracted us, as did the professionalism and technical support from the Britannica team. 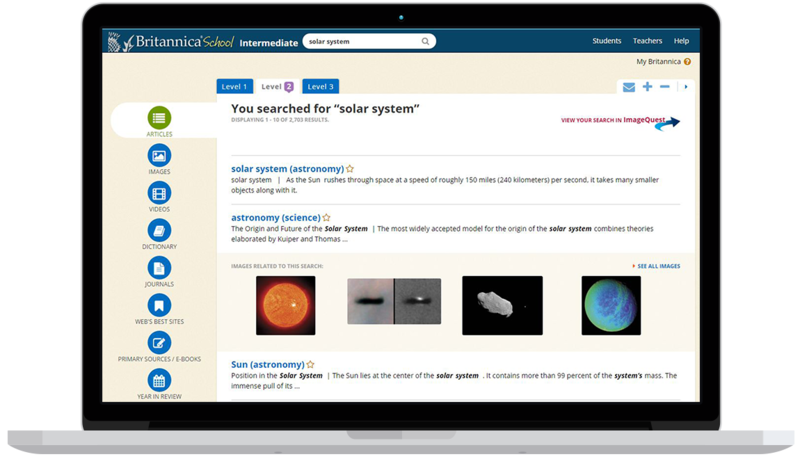 It has helped us through our candidacy phase for IB Middle Years Programme – we have introduced Britannica to our teachers and students and many of its resources have improved both teaching and learning processes.